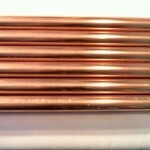 What Portion Of Copper Sales Are Due To Copper Theft? Not a day has gone by, it seems, over the past couple of years, where stories aren’t in the news about copper theft. A lot of this is tied to the foreclosure mess, where thieves are breaking into empty houses, cutting out the pipes, and selling them for scrap. 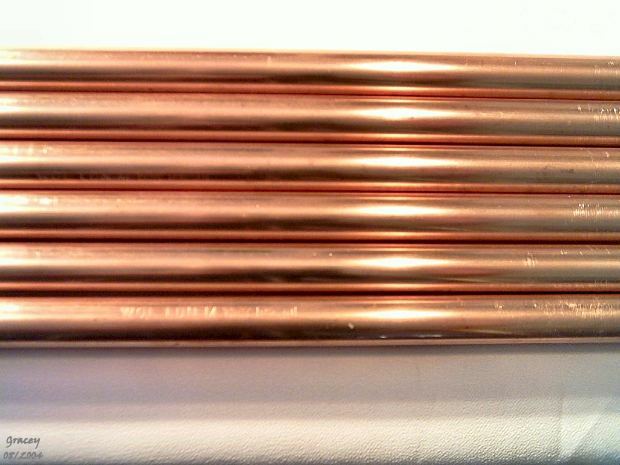 At some point, all of these homes have to have new copper installed. I have to wonder what percentage of copper sales (which is fueling the increase in prices) is because of this vicious cycle. Take the pipes. Someone buys them, they end up getting melted down, all for what? New pipes that are identical to the old ones. Take all the theft away and I wonder how much lower copper prices might be than they are today. Look Around…Mystery Shoppers Are Among Us! My brother is fixing up and investment property and I can't tell you how many times people have broken in for the metal and copper pipes. They'll now be the last things to go in there.